Compared to one year ago, there was a 1.34bn euro drop in deposits, and compared to two years ago 2.65bn euros of Russian money was withdrawn from Cyprus’ banking system. 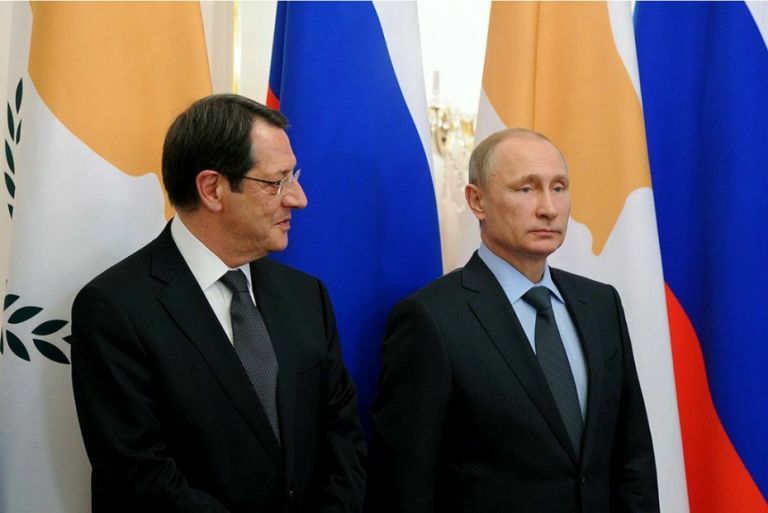 The economy of Cyprus has suffered a serious blow from the flight of Russian capital from the island. The Russian oligarchs who appear to be a pillar of Cyprus’ banking system apparently want to stash away their wealth in other countries as the battle to combat money laundering heats up in the EU. 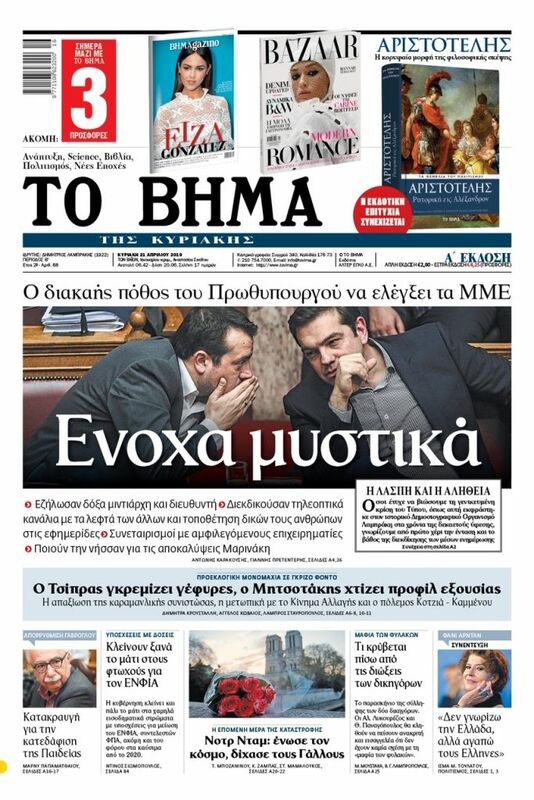 According to the news site Philenews.gr, Russian clients are closing their bank accounts in Cyprus at a rapid pace. About 93mn euros were withdrawn in just one month and in a two month period up to the end of February 143mn euros in deposits were withdrawn. The decline in Russian deposits appears to be linked to ever stricter regulations adopted as part of the EU’s battle against money laundering. Even after the 2013 haircut or bail-in in Cyprus’ banks Russian deposits remained at a high level. According to data released by Cyprus’ Central Bank, deposits were 11.7bn euros at the end of 2013 and dropped by 4.95bn euros by the end of February, 2019. Between 2015 and February, 2019, about five billion euros in Russian depositors’ bank accounts was withdrawn. An analysis by Moneyval to be issued within 2019 is eagerly awaited as Cyprus has been the target of criticism from both the EU and the US. There have also been a number of press reports that have indicated that there are suspicions about the deposit and withdrawal of Russian money from Cyprus’ banks. Moneyval’s last comprehensive report in 2011 indicated that the spate of charges after the events of March, 2013, as regards Russian deposits in the former Laiki Bank and the Bank of Cyprus, led the competent authority to conduct an immediate evaluation of Cyprus.